The Rydal headboard by Sleepeezee is strikingly modern with bold lines and sumptuous padding. 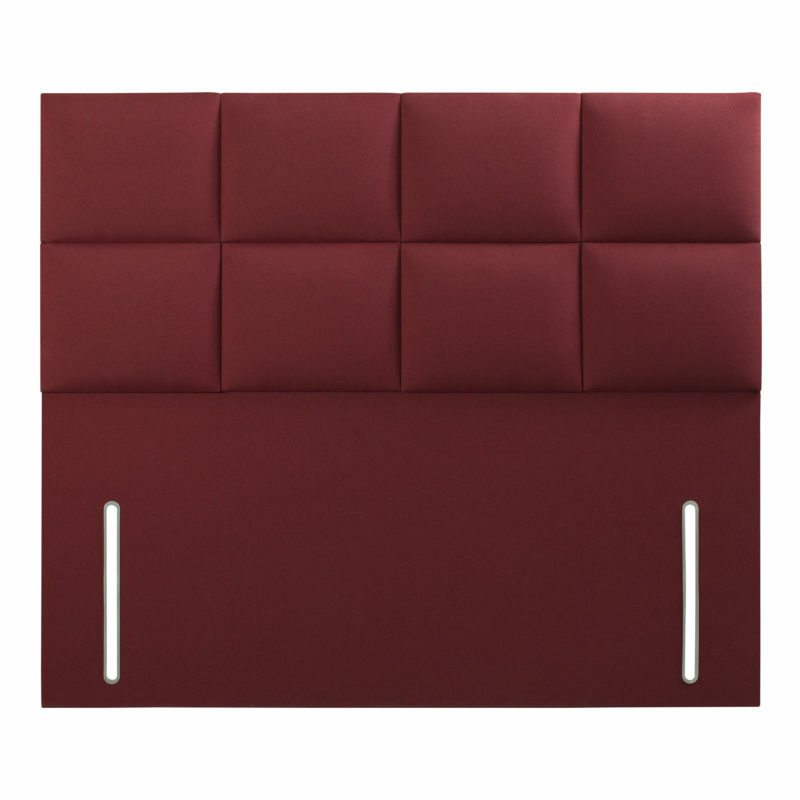 Its bold modern design stands out making it an attractive centrepiece in the bedroom. 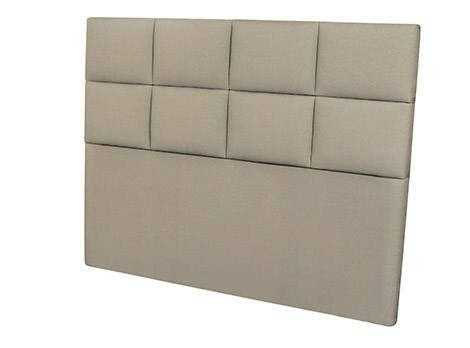 Available in a wide choice of colour and fabric options the Rydal headboard is a fantastic option to complete your bed.